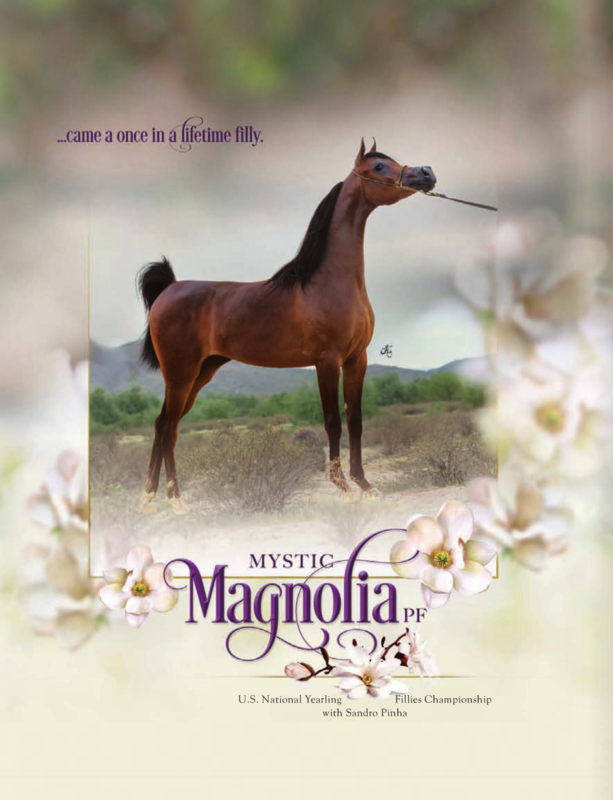 Scottsdale Champion Junior Filly, Las Vegas Breeders World Cup Champion Yearling Filly.... next top, Tulsa for the United States National Championships... 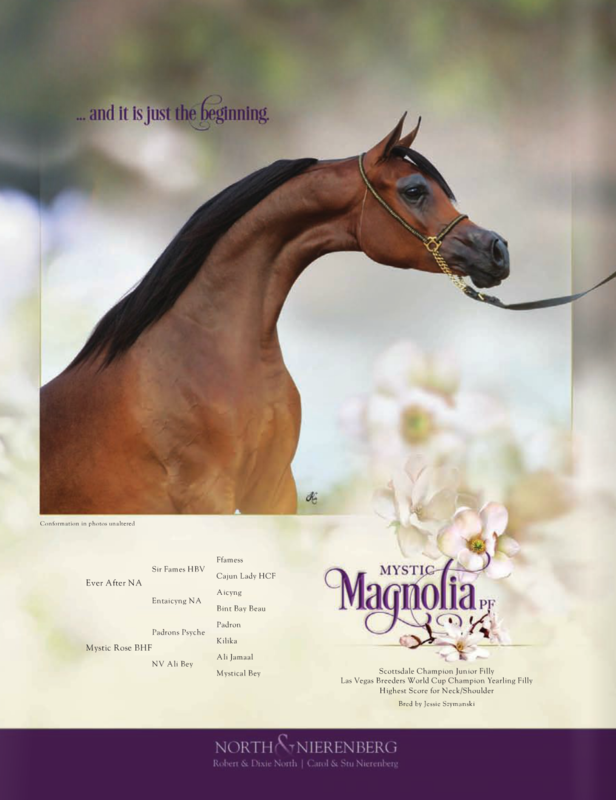 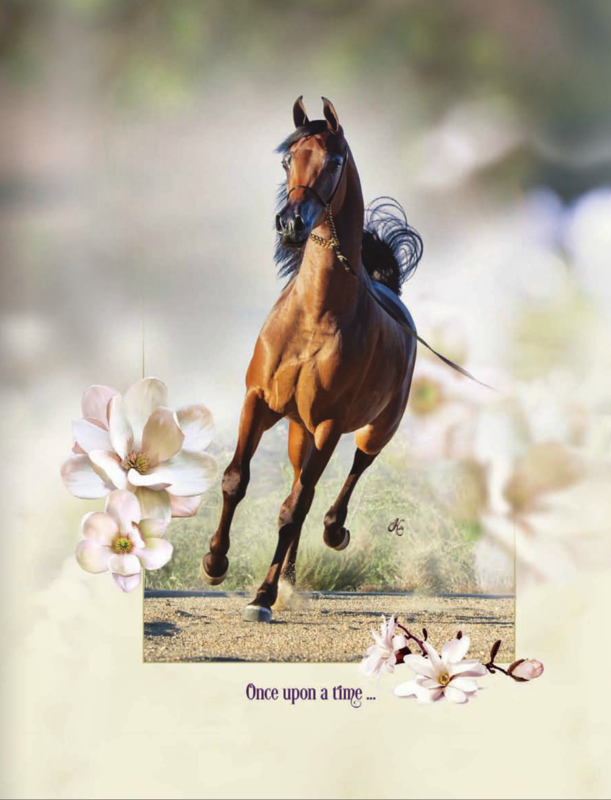 MYSTIC MAGNOLIA PF, owned by North & Nierenberg - sired by Ever After NA and out of Mystic Rose BHF, by Padrons Psyche. 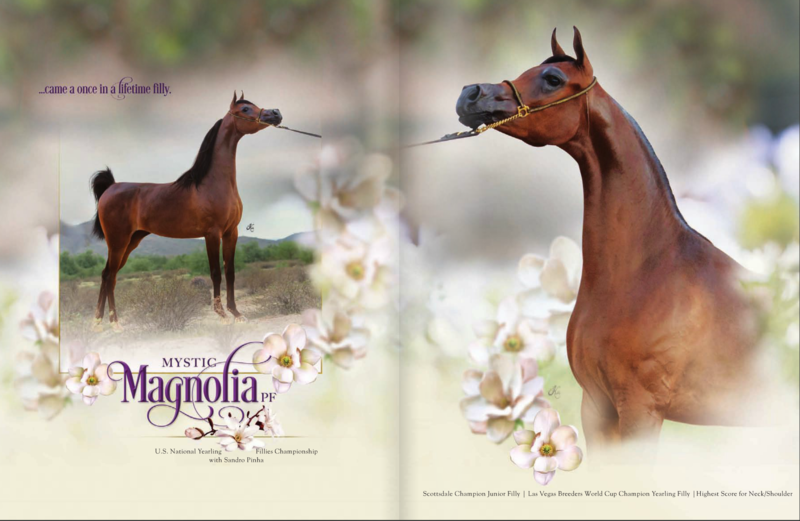 Yearling Fillies with Mr. Sandro Pinha of Arabians International.